Famous Last Words: Hey you! You are here: Home / GameWyrd / Famous Last Words / Famous Last Words: Hey you! 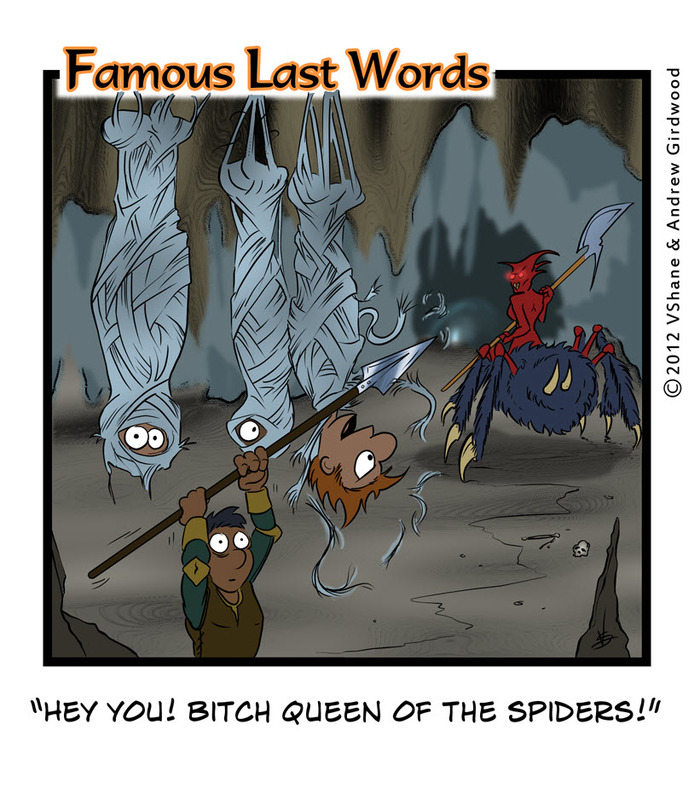 Have you any famous last words from one of your gaming groups? Silly things that players might regret having said?